It is suggested that it`s better the Car Starter Battery Protector be installed when the new battery is purchased. This Car Starter Battery Protector is used in 12V36Ah~300Ah Car battery. It is designed specially for starter battery of vehicle or solar energy storage battery, UPS and Backup Power batteries, etc. Also we call it as the name of Start-up Battery Protector with a special waveform of intelligent pulse can help you to avoid that kind of battery sulfated and capacity decline early. Because it has the function of extending your starter battery service lifespan and early warning battery capacity shortage as a Car Starter Battery Protector. Our team developed and patented a smart pulse desulphation technology that I believe revolutionized battery maintenance and recovery methods. As you will read, the application of this technology is kind of just as "doctors treat patients in hospital" to keep it healthy again or recover it as new battery for a longer time. Wide validation was approved by experts in various fields more than 20 years, by helping keep plates clean, the battery works harder than ever thought possible. It maintains a greater reserve capacity, will recharge faster and release more of its stored energy. Provide faster starts up your motor and other vehicle. This revolutionary unit saves time, money and effort by reducing battery-related downtime, maintenance and replacement. The Car start-up Battery Protector 12V SBP300AH identified herein is covered by a 2-YEAR warranty valid from the date of purchase. This warranty covers defects caused by faulty components or workmanship, including the labour required for repair in our authorized workshops.This warranty does not cover defects caused by incorrect installation, improper use or abuse. The existence of such causes shall be determined by our workshops technical services. 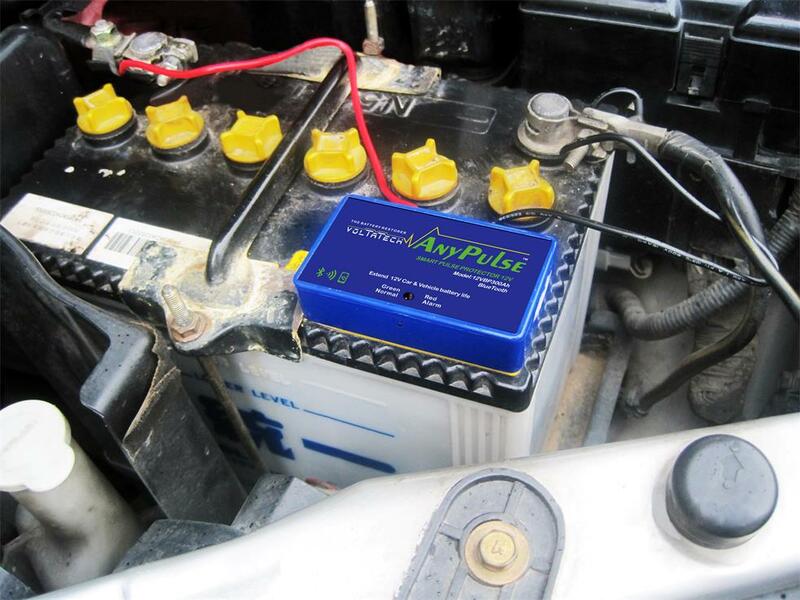 Looking for ideal Car Starter Battery Protector Manufacturer & supplier ? We have a wide selection at great prices to help you get creative. All the Car Battery Protector are quality guaranteed. We are China Origin Factory of Car Starter Battery Desulfator. If you have any question, please feel free to contact us.